Exotic flavours from the Caribbean meet with German craftsmanship and high-quality wine casks. Bonpland Rum combines rare and unique rums from the New World with the winemaking traditions of the Old World. 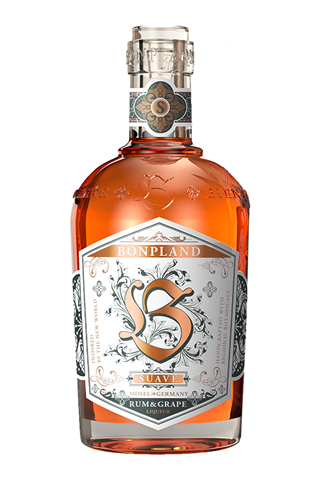 Bonpland Rum is matured in the tri-border region of Germany, Luxembourg and France on the Vallendar family estate established in 1824. In wine casks from the finest estates in Germany, such as the VDP wine estates of Friedrich Becker from the Palatinate and Bernhard Huber from Baden. Discover an exclusive range of rums, inspired by nature. Discover our unique selection of quality rums, blended and aged in Germany. A blend of 100% molasses rums from 5 different Caribbean-Central American countries of origin: Trinidad, Jamaica, Guyana, Guatemala and Nicaragua. After a few years in medium toasted Bourbon barrels, the Bonpland Rum Rouge matures again for up to two years in Pinot Noir wine barrels of the famous VDP estate Friedrich Becker (Palatinate). A blend of rums from 5 different countries of origin: Trinidad, Jamaica, Guyana, Indonesia and Barbados; including the finest Rhum Agricole from the French Antilles and Indonesian Batavia Arrak, fermented with red rice. 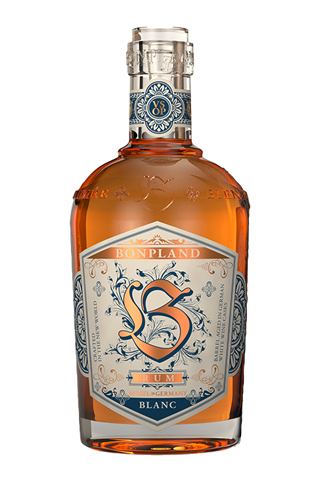 After a few years in medium toasted Bourbon barrels, the Bonpland Rum Blanc matures again for up to two years in Chardonnay wine casks of the famous VDP winery Bernhard Huber (Baden). 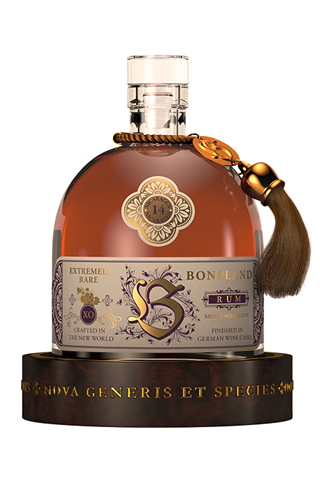 The Bonpland Rum & Grape is a Single-fruit blend of Caribbean rums, stored in wine barrels, refined with noble rot affected late harvest wine grapes from the Mosel. Enjoy this hand-made rum liqueur in cocktails or simply neat over ice. 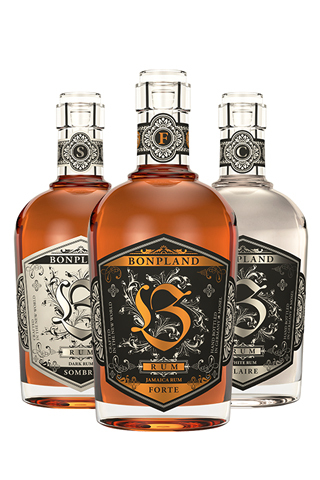 The Bonpland Rum – Bar Series, with the Bonpland Forte as the flagship product, are blends designed especially for highballs, cocktails and long drinks. 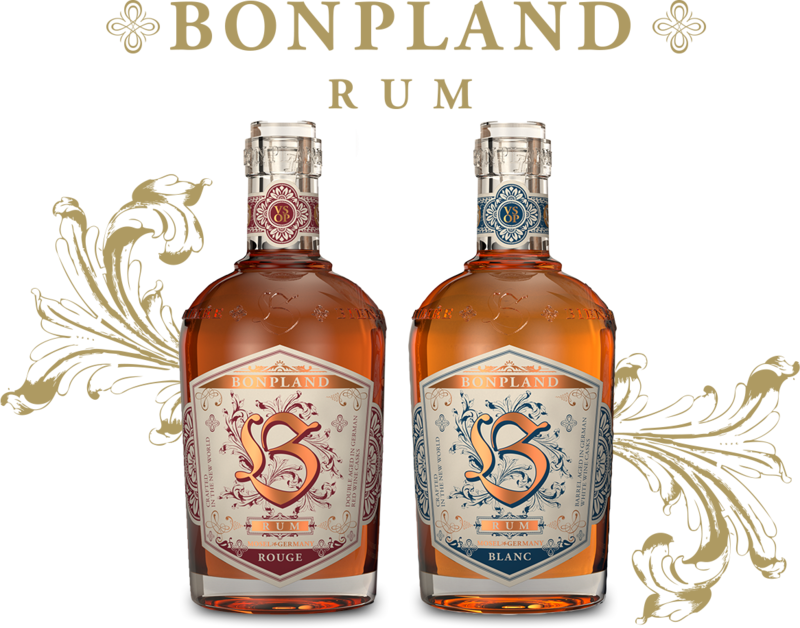 The Bonpland Rum Single Cask Collection offers a special access to bottlings and special bottlings. The worldwide most famous and renowned distillieris, most of them being hard to find, are part of the Single Cask Collection. Thats why the collection is arousing the collecting passion of the customers. 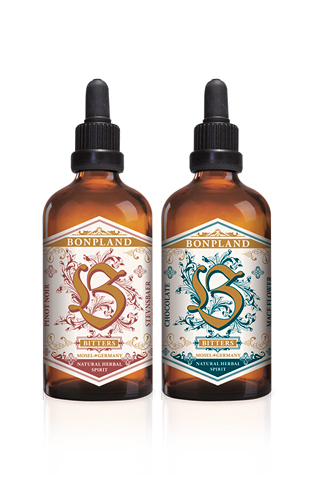 The most precious drops from traditional distilleries were savoured for our Bonpland Rum on a journey of discovery through the Caribbean and South America. In Europe, this treasure trove of exceptional types of rum from the New World is given the perfect refinement of maturing, developing its particular character on its long journey. 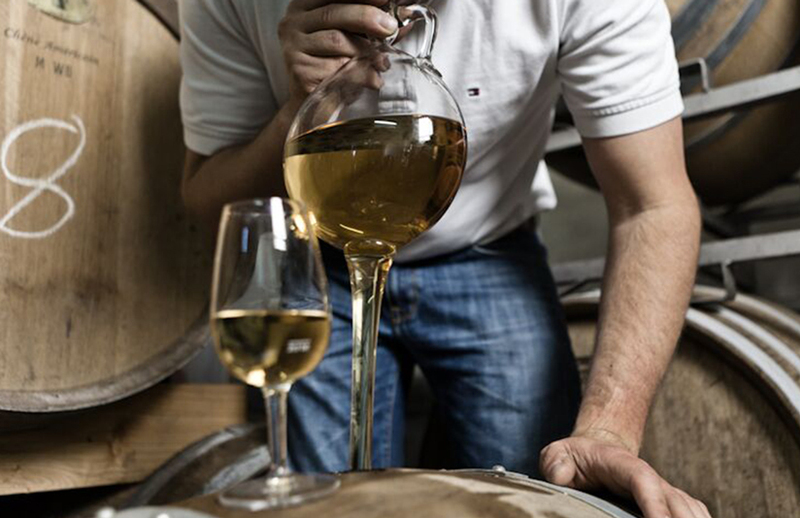 The top Burgundies that are originally matured in casks and the harsh climate of the range of hills between the Saar and the Mosel combine to produce the uniqueness and fruity elegance of our rum. To underline its character, we use absolutely no sugar or colourings in the making of our rum and do not subject it to cold filtration. In this way we combine the originality of the New World with the best of the Old World in our Bonpland Rums. When Aimé Bonpland’s father heard of the birth of his son in his vineyard, he let out a cry of joy: “Grace à Dieu, un bon plant!” (Thanks to God, a beautiful plant!). The first name Aimé is a symbol of an intimate love for nature and the world of plants. In 1799, the French physician and natural scientist embarked on an epoch-making journey of discovery through America together with Alexander von Humboldt, the German Columbus. We have Bonpland’s notes and discoveries to thank for thousands of new plant species and animal genera. Bonpland, who tended Napoleon’s imperial gardens and later taught as a professor in Argentina, summarized his findings in literary form. 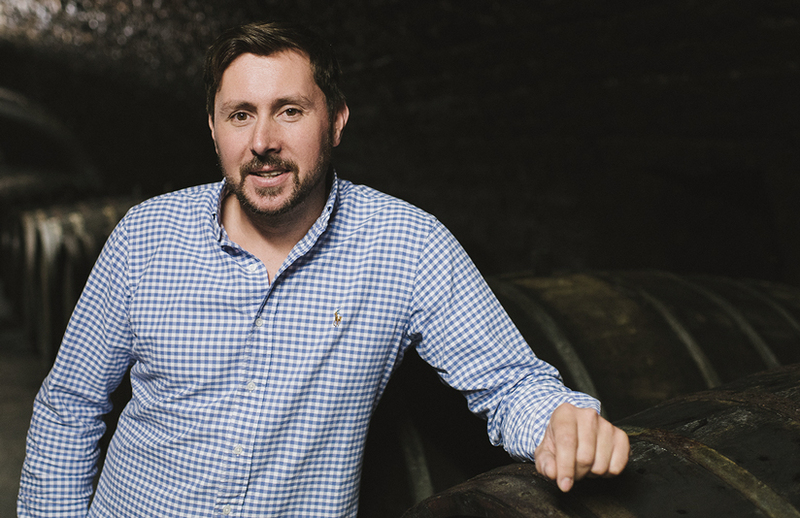 His drive for new discoveries in both the Old and the New World makes Aimé Bonpland the namesake of a rum that connects the greatest treasures of distant distilleries with the artistry of old German manufactories.